It is widely understood that deer hunting requires a certain level of patience in order to be successful. It may surprise you to learn that, although this is a well-known fact, many Head Hunters out there will prove to be impatient this fall. 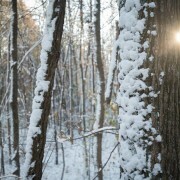 They will hit the woods…when in all actuality their time and season would have been better off staying out! 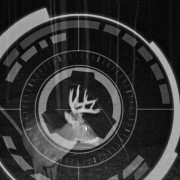 One of the simplest and all too common mistakes that deer hunters will make this year is to become impatient. This causes one to hit the woods time and time again, when conditions or circumstance are not optimal. 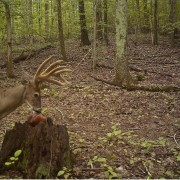 We all feel this, when October rolls around, antlers fill our news feed, texts, and eventually consumes our mind. 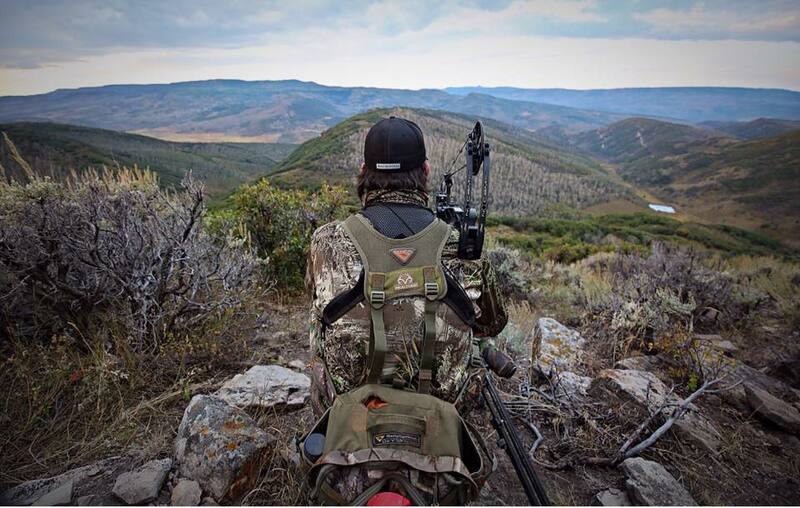 Hunters realize that patience is required to be successful but many fail to analyze the conditions before going out. In turn, their deer hunting and entire hunting season are placed in jeopardy. When it comes to deer hunting most hunters are extremely pressed for time. Most have jobs, careers, and families that are all biding for their time. When a hunter finds themselves under the impression that time is limited, they can begin to feel anxious. The need to get to the deer stand or blind is overwhelming. Anxiety, especially when it comes to deer hunting, can cause a hunter to make bad decisions that can ruin a hunting season. Most of this comes from hunting in undesirable conditions. The good news is, with a little understanding and foresight you can help to curb some of these emotions. While it is true that the daily grind limits a hunter to minimum time in the stand, it is vital to make the most out of every hour. Never hit the field if the weather conditions are not favorable for your set. Stacking your trips or vacations around the passage of cold fronts, rising pressure, patterned buck movements, and prime days of the rut is a successful tactic. This requires paying close attention to the weather, wind, deer movements, and running several trail cameras. Keeping pressure off of stands until all odds are stacked in your favor. Pressure kills a property quick, no matter the size. Having limited time almost becomes an advantage when applying this principle. Forcing you to stay out. Do your homework on top of this and carefully select the days you go out, and you will have a recipe for success. If you are feeling the push to get into the deer stand for fear of the season slipping by, be sure to stack the odds in your favor and hunt during the best possible conditions. 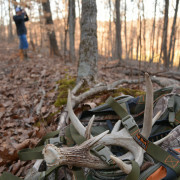 Be sure to use all the tools available to you to inform your decisions on where and when you hunt. Don’t let the emotions and antlers in your head get the best of you.